The next review on Phil’s Beef Jerky will be on a 4 ounce/113 gram bag of their hot flavored beef jerky. 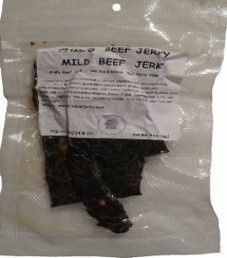 This jerky was kindly submitted by the owner Phillip Morgan. 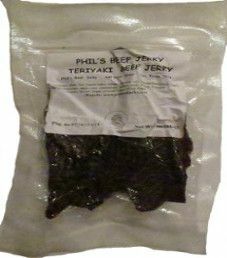 The next review on Phil’s Beef Jerky will focus on a 4 ounce/113 gram bag of their teriyaki flavor. The owner of Phil’s Beef Jerky, Phillip Morgan, graciously submitted this jerky for review. 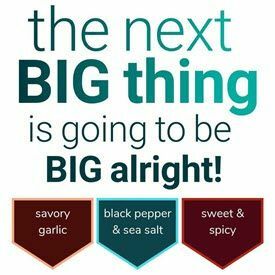 This will be the second review on Phil’s Beef Jerky, where this review will focus on a 4 ounce/113 gram bag of their mild flavor. This bag was kindly submitted by the owner, Phillip Morgan. 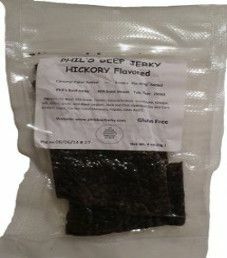 This review on Phil’s Beef Jerky will focus on a 4 ounce/113 gram bag of their hickory flavor. 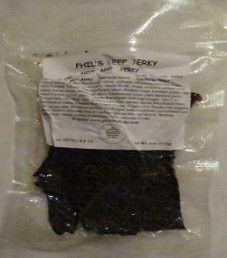 The owner of Phil’s Beef Jerky, Phillip Morgan, kindly submitted this jerky for review. 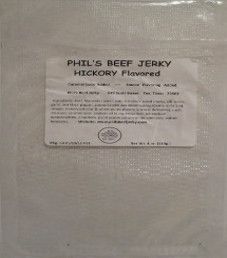 Note: For a live taste review, open Phil’s Beef Jerky – Hickory Beef Jerky (Recipe #2).